Some of these apps illustrate the power of the iPad. These Shakespeare in Bits are the perfect combination of cool graphics and slick infotainment that many teachers are looking for to get their students excited about their subject. 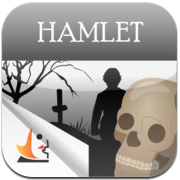 The comic feel of these apps doesn't take away from the power of the message or the human tragedy of the Shakespeare texts but what it does do, is to provide an entry point for students that are not familiar with the language or the concepts. These are expensive but many schools would only study one Shakespeare text. It might be that the teacher buys it and uses a data projector as a warm up activity. 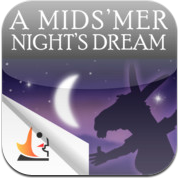 Couple these with some of the free apps and you can create an interesting, authentic and comprehensive Shakespeare experience. 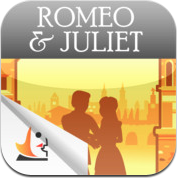 Fall in love with Shakespeare’s timeless story of love, vengeance and tragedy - Romeo and Juliet. Featuring nearly three hours of engaging animation and unabridged text, Shakespeare In Bits Romeo and Juliet promises to engage the mind and render the hearts of all who view, read and listen to it. The ultimate study guide, this is everything you will ever need to learn, teach and appreciate Shakespeare. This Shakespeare In Bits presentation delivers up to three hours of beautifully animated film and features the complete unabridged play text. Shakespeare In Bits A Midsummer Night’s Dream is completely unabridged. Understand and appreciate the linguistic richness of Shakespeare's A Midsummer Night's Dream with the original play text, broken into easily digested ‘bits’. 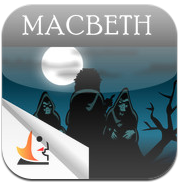 Shakespeare In Bits brings to life Macbeth in one complete multi-media experience on iPad. With two and a half hours of unabridged text, fully animated re-enactments Shakespeare in Bits Macbeth is the only study guide you will need to learn, teach and appreciate one of the finest works of the Bard. 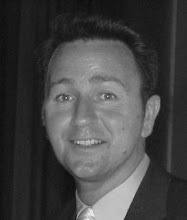 In-line translation helps to understand difficult words and phrases within the context of the original play text. Immerse yourself in one of Shakespeare’s most powerful and influential tragedies as Shakespeare In Bits brings you on a journey of deception, revenge, treachery, indecision and moral decay through the fabled and tragic character of Hamlet. Shakespeare In Bits: Hamlet is the only study guide you will need to to study this powerful and tragic human tragedy. Shakespeare is curiously neglected in London apart from the reconstructed Globe theatre. Shakespeare's London uses satellite positioning on your mobile phone to pinpoint buried memories, from the 3,000 seat Swan theatre on Blackfriars Bridge Road to the only house he is known to have lived in. Whether you are in London, New York or Melbourne you can walk in the master's footsteps. Shakespeare is renowned as the English playwright and poet whose body of works is considered the greatest in English literature. All the plays from 'All's Well That Ends Well' to 'Twelfth Night' in the complete original texts with summaries. Divided into comedies, histories and tragedies. 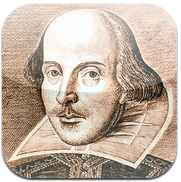 All of the Bard's 154 sonnets including the much acclaimed sonnet 18: "Shall I compare thee to a summer's day..."
Shakespeare is a free app with the complete works of Shakespeare - searchable to find the exact word or phrase you’re looking for. Even though it’s free it is packed with impressive features including customisation of colours and font, ability to jump to other scenes. Detailed scene breakdowns give you an overview of the scenes within each play, their locations, and the characters present in each. 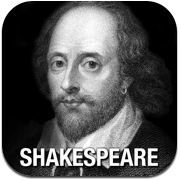 Shakespeare Pro includes all the features of the free Shakespeare app; the complete works of Shakespeare (41 plays, 154 sonnets and 6 poems, including doubtful works)but it also allows you to bookmark, copy and paste and includes a integrated glossary. Shakespeare’s Words is included. Once this powerful feature is activated, simply tapping on an entry will display its definition in context. Wish thou coulds't...A-hem: Wish you could make SENSE of Shakespeare? 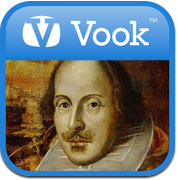 With the "Shakespeare Made Easy" Vook, now you can. Because it's a Vook, you get a great re-telling of classic texts combined with engaging video. 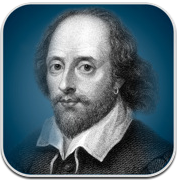 Download now to begin decoding The Bard's great words and have a great time doing it. 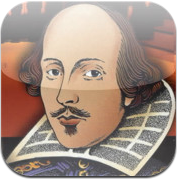 Get 16 of William Shakespeare's most famous plays, shortened into easy-to-read stories. Don't understand Shakespeare? Get modern translations. 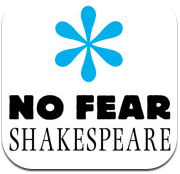 No Fear Shakespeare puts Shakespeare’s language side by side with a modern-English translation. The app includes the first scenes of 18 plays when you download it. Includes full text of all 154 sonnets, easy to understand plot summaries and historical facts to give the play context. You need to purchase full plays for $0.99 AU from within the app.